At Dentons, our Japan desk in Washington, DC integrates a cross-discipline team of lawyers and professionals to serve your global needs across the US. 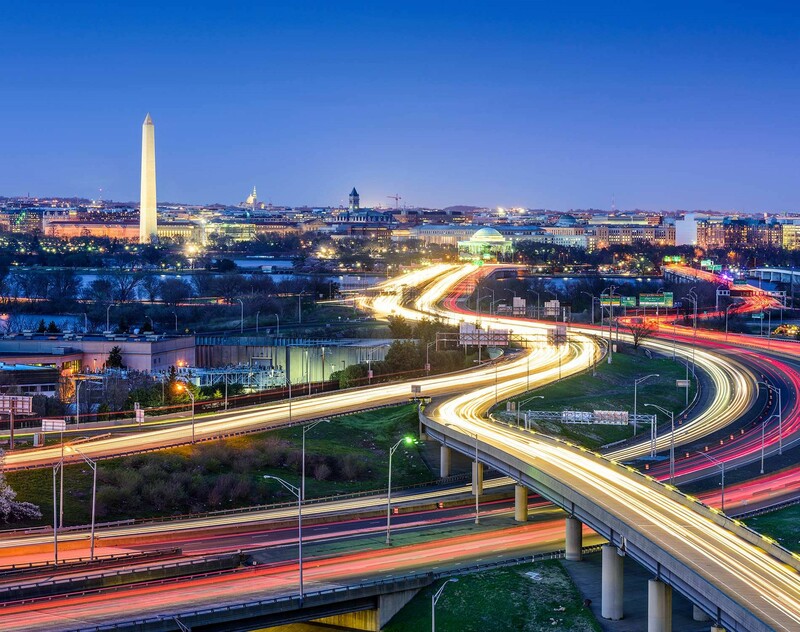 Washington, DC provides a unique entry point into the US market as primary national center for policy, regulation, thought leadership and innovation. Dentons' Japan desk in Washington, DC represents some of the largest corporations in Japan at every level of government and we assist with a broad variety of business ventures. We provide you with tailored and highly sophisticated unclassified intelligence on policy and regulatory development in the US.With our years of experience, look to Dentons to help you make informed decisions regarding your business opportunities. You can rely on our team's full service capabilities and our successful track record assisting Japanese companies in forming US affiliates with targeted business interest in the US, including acquisitions and major project development. In many instances the Japan desk is a direct report to the chairman, CEO, board of directors and corporate think tanks associated with leading Japanese industries. By partnering with us you access a network of talented lawyers and professionals who can provide you with essential support and guidance across all areas of your business.